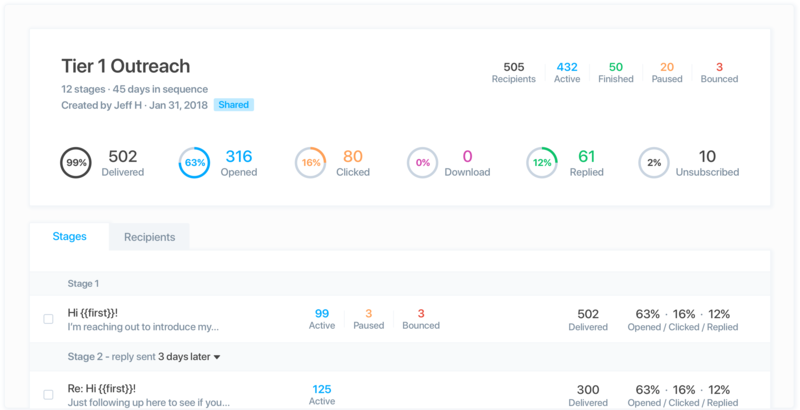 The easiest, most effective way to send automated multi-stage email campaigns that connect with more prospects. Empower your team to reach and engage prospects more effectively. 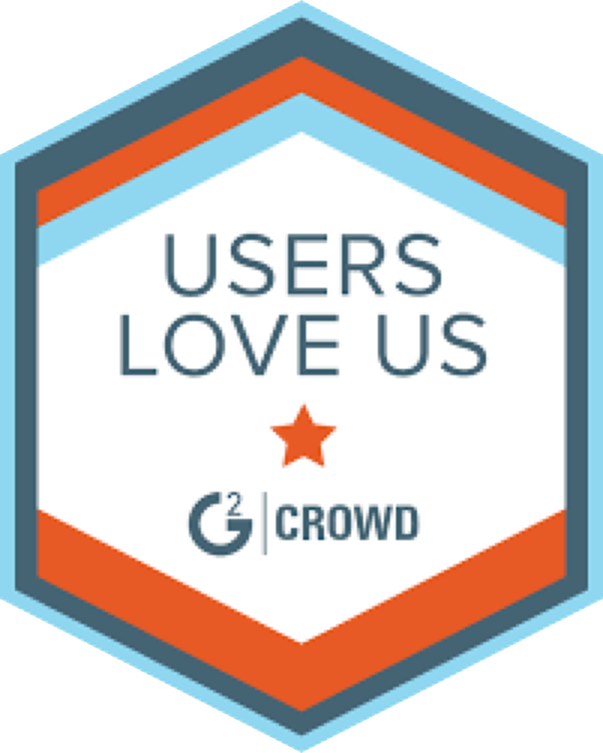 Track performance and prospect engagement across your entire team's outreach. Understand how and when prospects engage with your outreach to identify your most qualified leads and most effective messages. 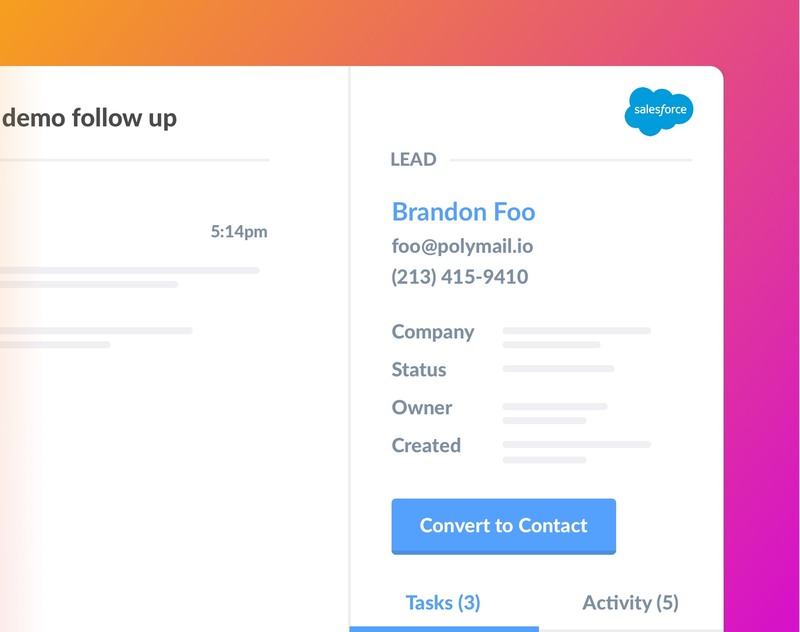 Work seamlessly with Salesforce by importing prospects directly from Salesforce and automatically logging activity to contacts or leads in Salesforce. 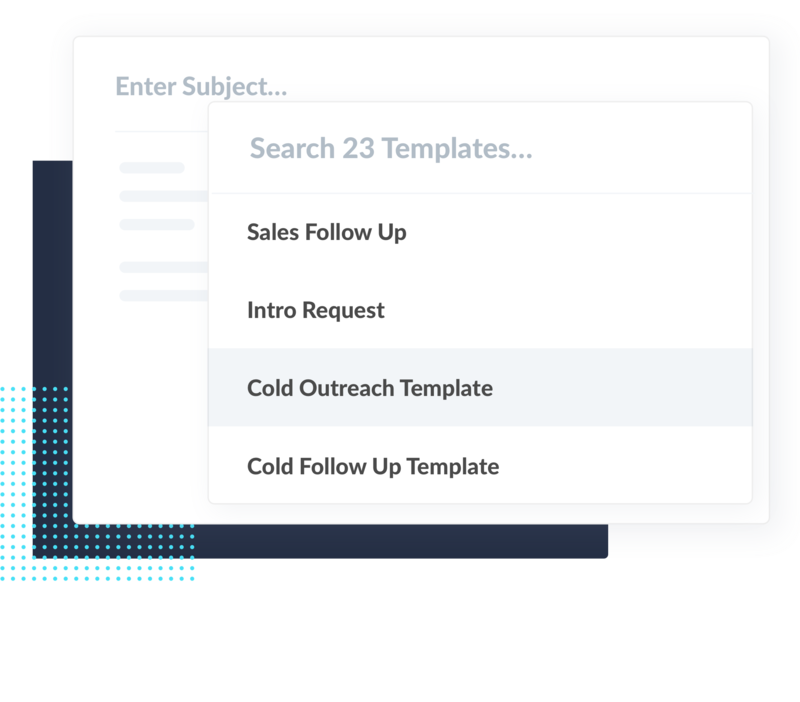 Turn winning messages into templates that your team can leverage across their sequences.